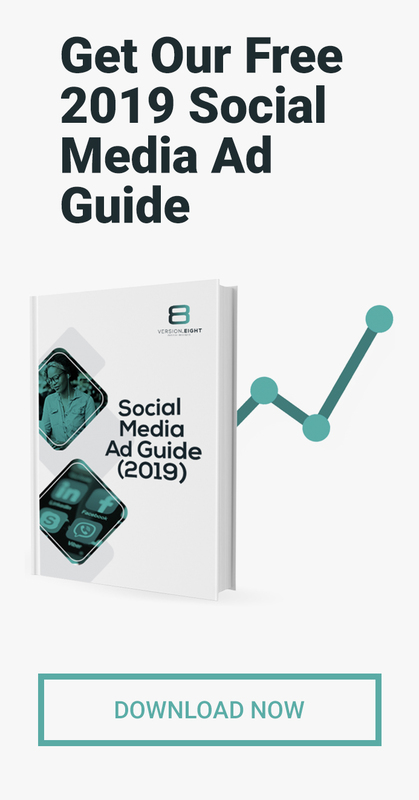 In this week’s edition of The latest social media news, we focus on the newest features and changes happening in the world of Facebook. We also have a look at YouTube’s response to complaints it is receiving from users regarding the flagging of giveaway videos. 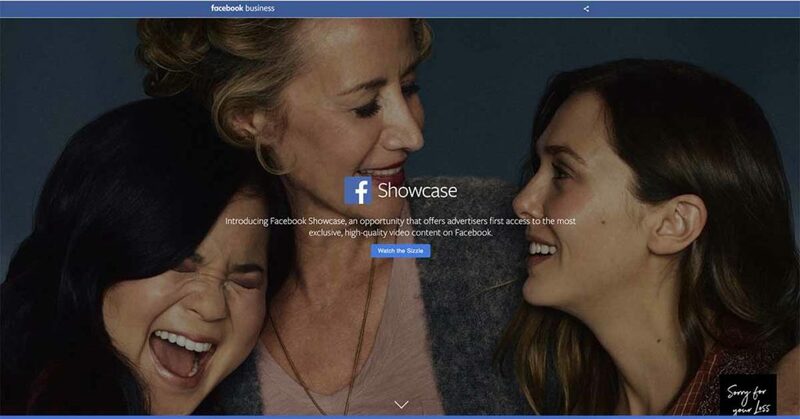 Facebook has just introduced Facebook Showcase, a new premium video ad programme that gives video and TV ad buyers new opportunities to reach their target markets through high-quality videos on Facebook. This program can also help advertisers reach younger audiences through unique video experiences. Showcase is currently only available for campaigns that are targeting US audiences. 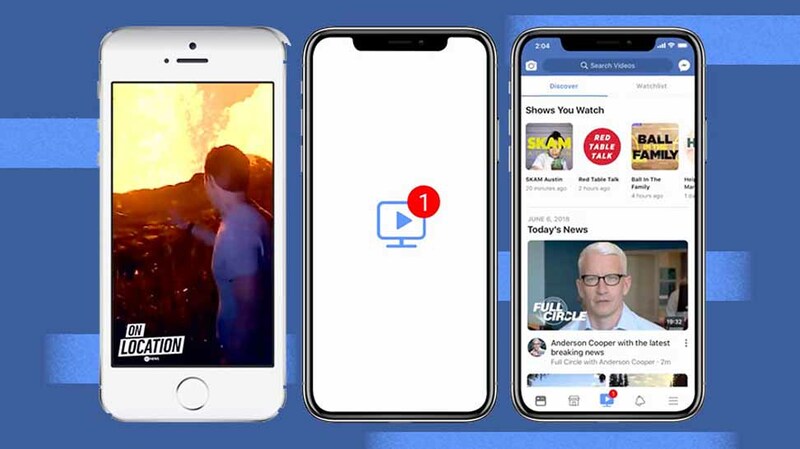 In a move to try and provide its audience with the best quality content, Facebook has decided not to renew about two-thirds of its news programmes that are lacking in viewership. At the same time, Facebook has decided to cut down on the budget for the shows that it will continue to fund. While the company has reported that it is not abandoning news altogether, it is going to be more selective on the programmes that it is going to be funding going forward. After the controversy surrounding the Cambridge Analytica scandal last year, Facebook proposed an idea to give users the option to clear the information about apps and websites they have interacted with from their Facebook accounts. This idea will now be turned into a reality later this year. This feature will work in a similar way to clearing browser history. While this feature will be welcomed by users because it will make it harder for third parties to gather information on them, marketers will no longer be able to target their audiences as effectively. TechCrunch recently attained a policy document for the social media platforms’ Patreon-like Fan Subscriptions feature. This feature allows people to pay a monthly fee for access to a creator’s exclusive content. The policy document shows that Facebook plans to take up to a 30 percent cut of subscription revenue minus fees, this compared to Patreon’s 5 percent cut. 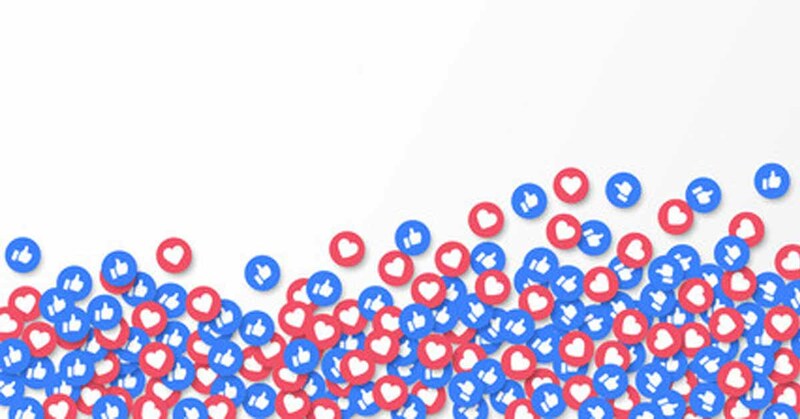 Facebook has been testing Fan Subscriptions for the past year with a small select market but is now busy expanding the test to a larger market. The policy document for Fan Subscriptions was only available to the testers of the feature, but TechCrunch has made this document available to the public. The YouTube community has noticed that over the past few weeks, giveaway videos on YouTube are being flagged. In a response to a complaint from a YouTube user on Twitter, YouTube responded that giveaway videos are still allowed, but the site is cracking down on videos linking to sites that are designed to drive up subscriptions through contests and other means as this is a violation of the sites policy.